“This lawsuit was a painful experience,” Murray said Wednesday afternoon, as he once again denied the lawsuit’s allegations. 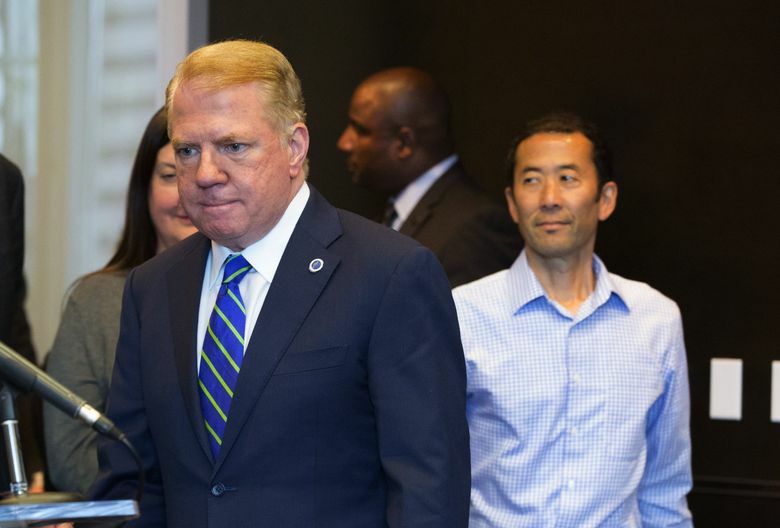 Seattle Mayor Ed Murray declared at a Wednesday news conference he has been vindicated by the withdrawal of a sexual-abuse lawsuit against him — and did not rule out reviving his reelection campaign as a write-in candidate. “It is not true,” he said of the allegations in the lawsuit filed in April by Delvonn Heckard, a 46-year-old Kent man who claims Murray sexually abused him when Heckard was a drug-addicted teenager decades ago. Murray said he would now explore all his legal options and accused Heckard’s attorney, Lincoln Beauregard, of perhaps exploiting Heckard for political aims. Heckard’s lawsuit, plus the claims of three other men who have come forward with similar allegations, prompted Murray to end his campaign for a second term last month. In response to questions from reporters, Murray said he did not know whether he would mount a write-in campaign. The primary is Aug. 1. 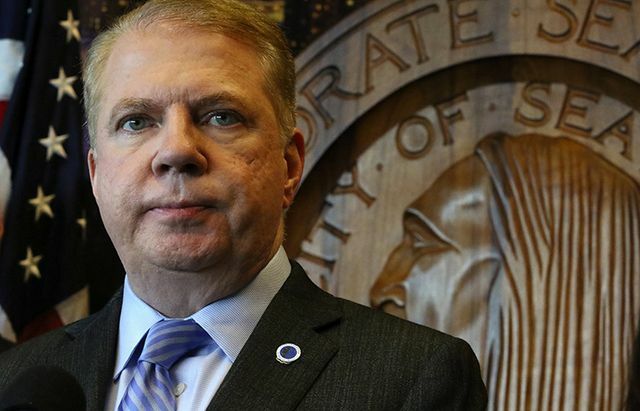 He could run as a write-in in either the primary or general election, according to King County Elections. “I am going to consider my options. I haven’t had time to think about it,” he said. Asked about the claims of the other men, who have not sued, Murray focused on Jeff Simpson, his former foster son, who has accused Murray of sexually abusing him in Portland in the 1980s. Murray said he was an out, politically active gay man at the time. “I was not in the closet. I was not in the shadows,” he said. 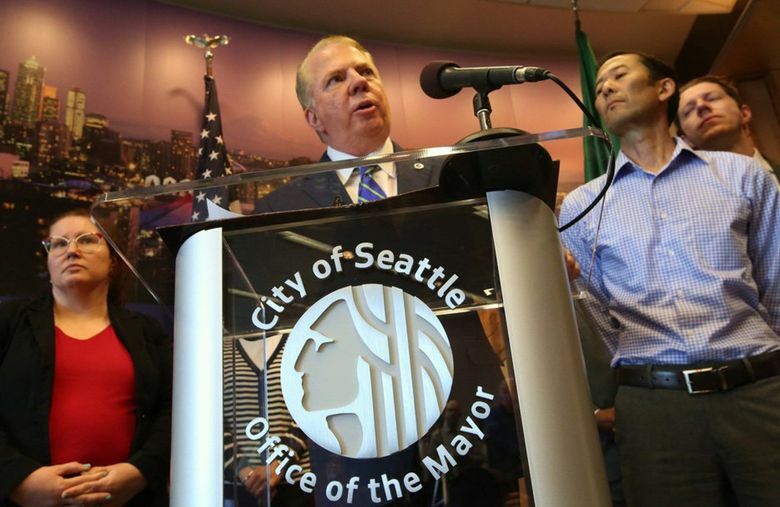 Murray vowed his work on the city’s problems — including housing costs, homelessness and income inequality — will go on.